If you would like to donate items please check the list of items we currently need. Please note that due to limited storage space we are unable to accept donations of clothes, furniture, electrical appliances, kitchen utensils, toys and books. To register your support and receive updates about the activity of the Asylum Seekers Centre, click here. For all other enquiries please use the form below under Email Us. We are committed to providing the best possible service to people seeking asylum in the Australia community. If you have a complaint about ASC or would like to provide any feedback, please email feedback@asylumseekerscentre.org.au. 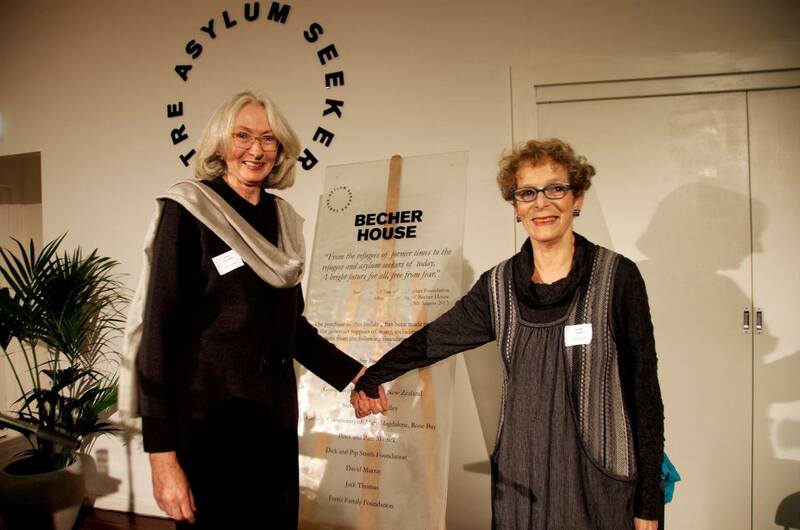 Alternatively you can write to us at Asylum Seekers Centre, Becher House, 43 Bedford Street Newtown 2042. We will acknowledge and investigate any complaint or feedback we receive and respond in a reasonable period of time. The centre will be closed from Monday 24 December 2018 to Tuesday 2 January 2019 (inclusive). We will reopen on Wednesday 3 January.